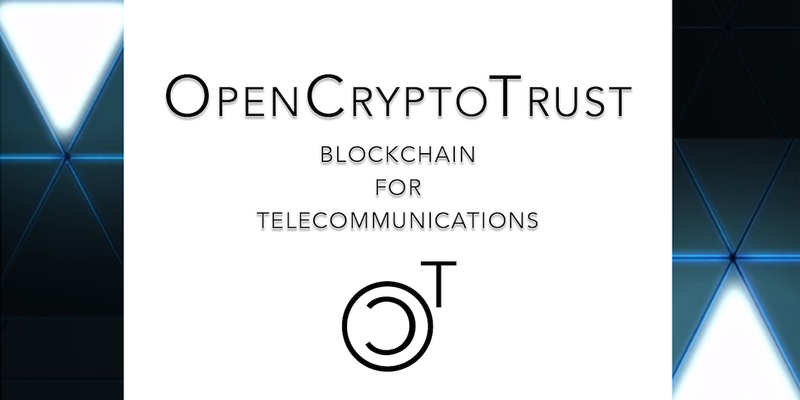 OpenCT is a platform for creating new and innovative blockchain-based solutions for the telecommunications industry. I have to admit! Being on the technical side for several years and then moving to the business side is really exciting (and of course challenging) but sometimes it has a drawback; the technical jargon!